We want to send you the The BRIT Awards 2019! Confirmed to be performing on the night will be, George Ezra, Little Mix, Jess Glynne and The 1975. Plus, making his BRITs debut performance, Calvin Harris! On the night he will be performing with Dua Lipa, Sam Smith and Rag 'n' Bone Man. So how do you win your way in? EASY! Listen to Drivetime with Ashley Jeary (2-7pm) from 4th-8th February and then the following week to Ben Clark at Breakfast as he has another chance for you to WIN from 11th-15th February. We're not going to send you on your own (obviously! ), we'll be giving you a pair of tickets if you win plus £300 spending money. 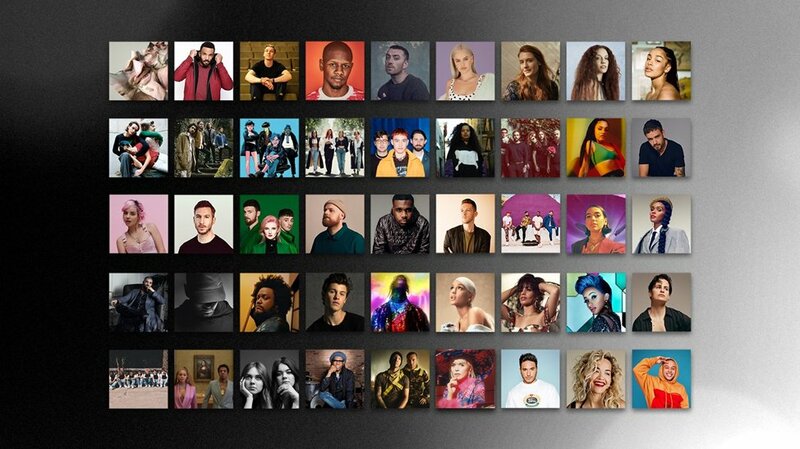 See all the BRIT Awards 2019 nominees. 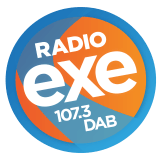 From Monday 4th February, Radio Exe will be giving listeners chance to win one pair of tickets each weekday until Thursday 15th February. The prize will be for one pair of tickets to the BRIT Awards 2018 at the O2 Arena on Wednesday 20th February, 2019. No alternative will be offered. In addition to the tickets. Radio Exe ticket winners must be over 18 years old. 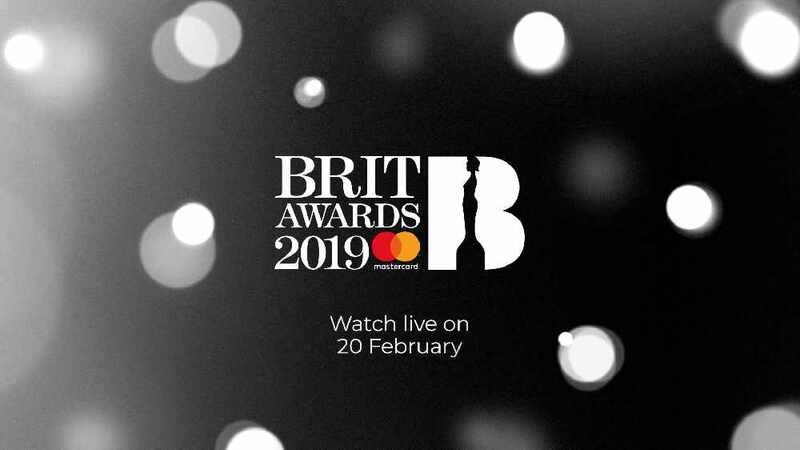 2019 winners of BRIT Award tickets with Radio Exe are not eligible to enter in 2019. Guests should enter The O2 via the main entrance. Upon entering the venue, guests will be asked to go through security checks which all guests have to adhere to. Please allow enough time in your travelling/arrival schedule to accommodate this procedure. After security, guests will be guided to Level 1 or Level 4 concourse and seating. All timings are subject to change on the night. No one will be admitted without a ticket. There will be no re-admittance. There are no cloakrooms therefore please do not bring any holdalls, backpacks, briefcases, overnight bags or similar to the event. Evening smart – No Jeans. No one under the age of 13 will be admitted to the Event, and people between the ages of 13 and 17 years will only be admitted to the Event with an accompanying adult. Proof of age may be requested. A proportion of profits raised from the event are given to the BRIT Trust. Since its inception in 1989, the BRIT Trust has donated over £14m to various charities. The two main charities to benefit are the BRIT School for Performing Arts & Technology, the only non-fee paying performing arts school in the UK and Nordoff-Robbins Music Therapy. No one under the age of 16 will be admitted to the Event. People between 16 and 17 years of age will only be admitted to the Event with an accompanying adult. For the purposes of the Conditions, an adult is a person of 18 years or over. Please make yourself familiar with our full competition terms and conditions.